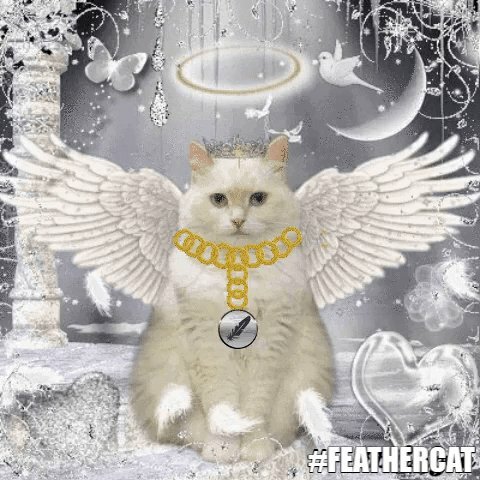 I started to create Feathercoin Meme’s and GIF’s with my Feathercat account. I will publish new feathercoin related content every 1 or 2 days on my twitter account. I have a already a big stock which is waiting to get posted. Feel free to follow me and like my tweets. I’m also open for any Meme or GIF ideas which I could create. And also if you see something to improve my tweets!